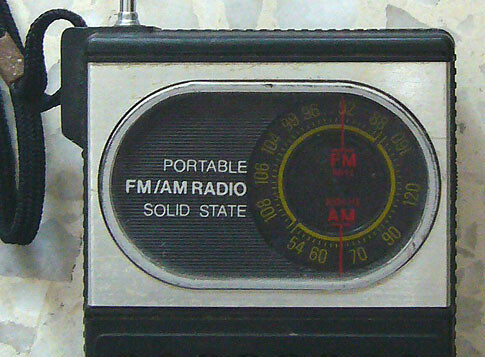 Though it’s called Solid State Radio but I believed it’s a mixture of ICs and Transistors. Anyway, most of my bunk mates had one each though of different brands and models. I remember I bought my at the Golden Mile Hawker Centre upper floor where they sold lots of army’s goods. Those army’s goods stalls are still there now. 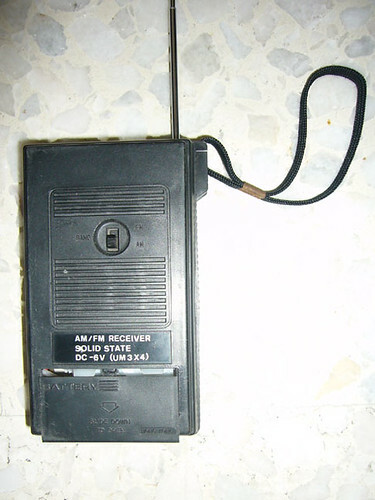 Well the radio was probably our daily night entertainment then while cleaning our rifles and boots. So what is your BMT’s comapnion? 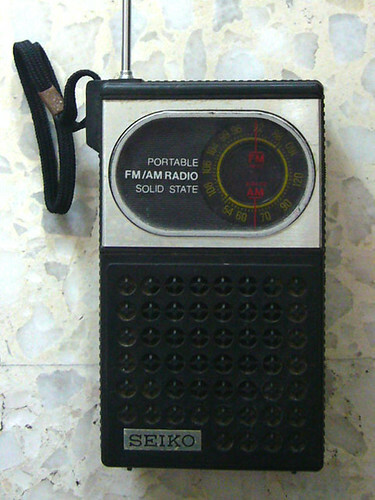 Come to think of it, that radio was already 26 years old as I bought it around 1982. 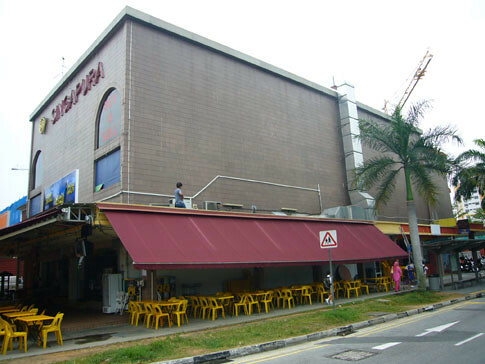 This Singapura Cinema was there when my family first shifted in to the flats at Haig Road in the mid 70s. I’m wondering when was this cinema built. 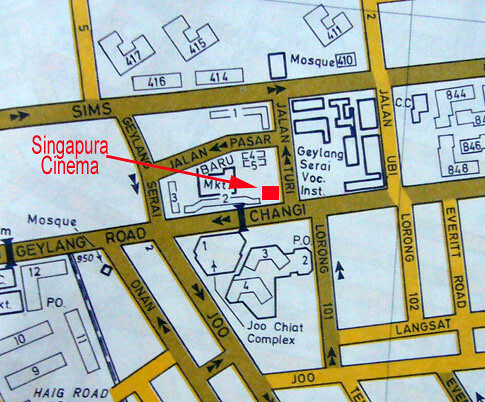 During one of my post in my other blog “Images Of Singapore”, Philip Chew told me that the Singapura Cinema was previously known as Taj Cinema. Credit : National Archives, Singapore 1986. 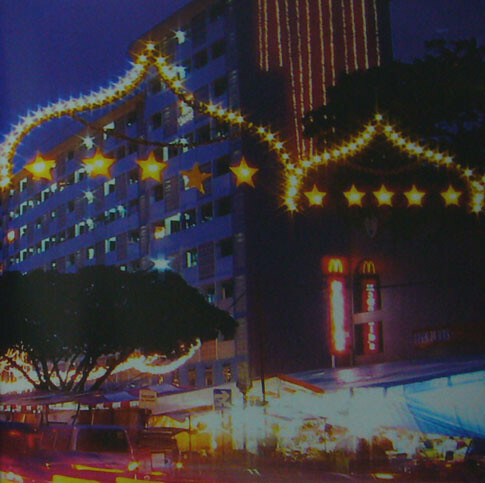 From book : Geylang Serai – Down Memory Lane. Do you still remember the bus station before the Block 2 was built? Credit : Chief Surveyor, Survey Department, Ministry of Law. 1988 Singapore Street Directory. The name Singapura Cinema sounds so “National” and big like Plaza Singapura. Probably the name “Singapura” is a bit misleading here for this cinema. 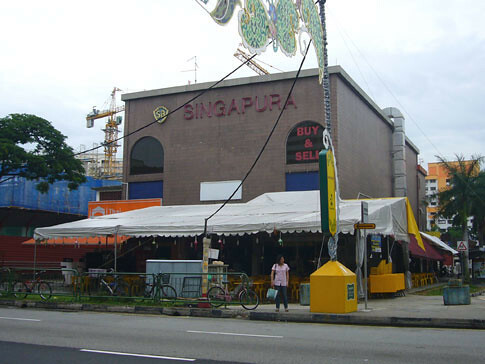 It is neither big nor grand but still, it’s an icon of Geylang Serai. 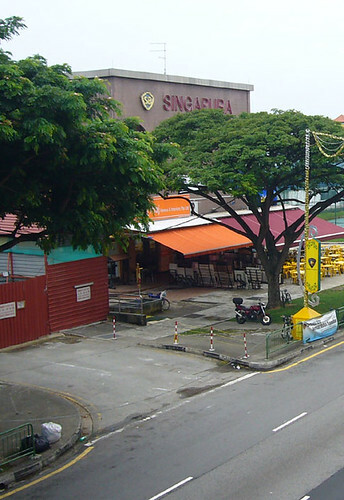 When the government redeveloped Geylang Serai in the 60s, the first phase of flats was completed in 1965. The government added facilities like mosque, a theatre and a vocational institute to meet the needs of the residents there. That theatre was the Taj Theatre or Cinema. 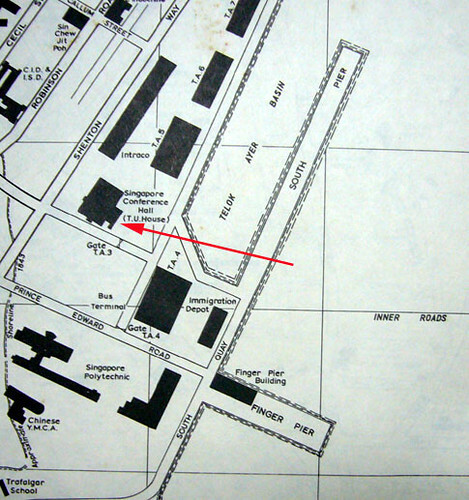 A check at the National Archives show building plans were submitted by Shaw for the Taj Cinema in 1965 to be built at Jalan Turi / Changi Road. The Taj Cinema was a prominent landmark there and was renowned for showing Malay classics or Hindustani movies with Malay subtitles. Too bad there isn’t any photos showing the Taj Cinema in the 60s. 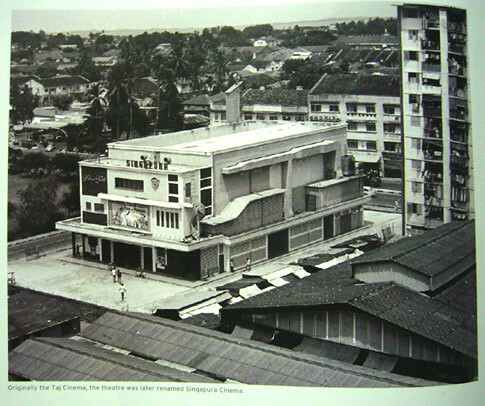 In the 70s, saw the emergence of cinemas like the Singapura , President, Savoy, Liberty, Republic, Woodlands and Changi. 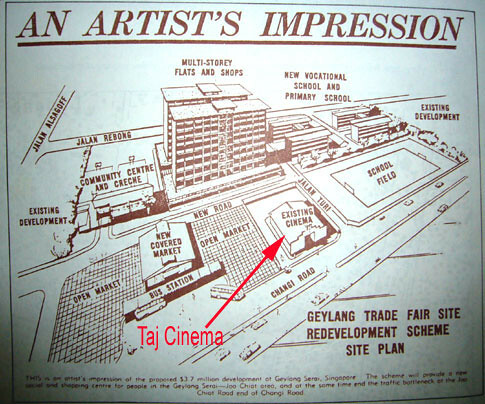 Singapura in Geyang Serai (probably renamed from Taj Cinema at this time) still showed Malay, Tamil and Hindustani films. Credit : Kampong Ubi CCC, From book : The Heart Of Geylang Serai. 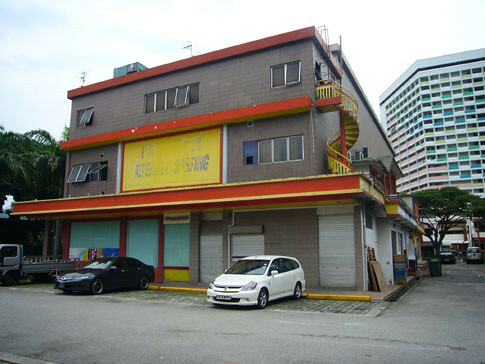 Luckily the Singapura Cinema was left untouched during the recent SER (Selective En-Bloc from Block 1 to 5) on this part of Geylang Serai, else we will have one less heritage icon. 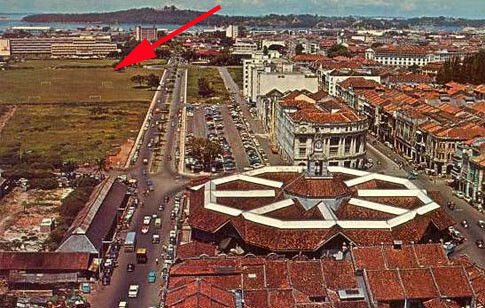 This 43 years old Singapore Conference Hall is probably the first to be built in Shenton Way. 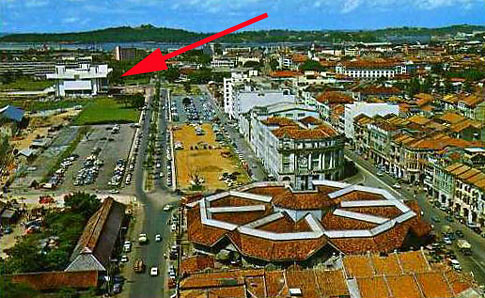 Completed in 1965 at a cost of S$4miliion at that time! 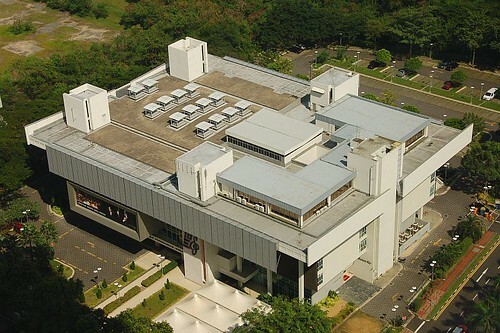 It was built to house the Singapore Conference Hall and the National Trade Union Congress. 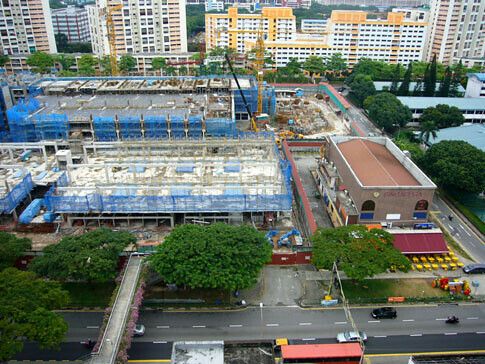 Now it’s the home to the Singapore Chinese Orchestra since 2001. This is really a multi-purpose building for conferences, performances, exhibitions. There was even a famous Chinese Restaurant in it and my Godfather usually brought us there for morning dim sum on Sunday. 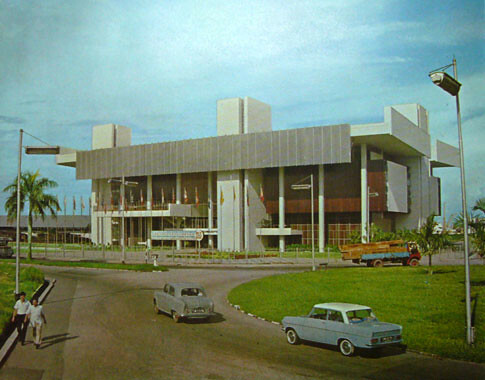 Do you know that the design of this Singapore Conference Hall was selected from a nation-wide Open Competition in 1961? 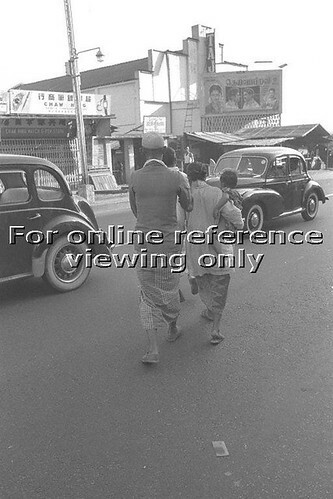 Credit : PICAS, National Archives of Singapore. 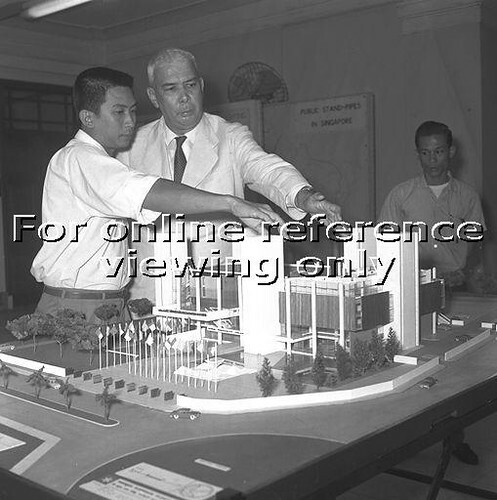 Below shows the guest at the opening of the Singapore Conference Hall in October 1965. Note the Malay word “Dewan Persidangan Singapura”, which means “Singapore Conference Hall”. “Persidangan” is “Conference” and “Dewan” is “Hall”. Though we have already gained independence from Malaysia at that time, this building still bear the National Language in the front of the building.